So many great, great things in this Previews, both comics and merchandise, leading up to the end of year shopping blitz. 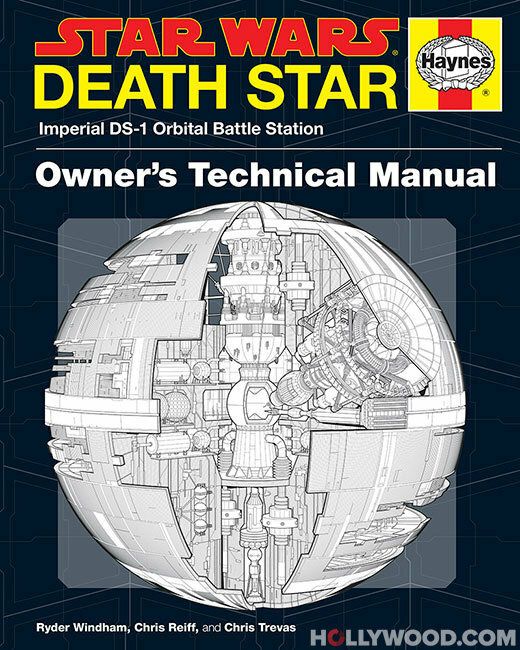 There are some great work coming out from all the main publishers, both big and small. If you haven’t already, check out the new Valiant titles. Almost all the classic characters from the 90’s version of Valiant are back up and running. Eternal Warrior has just launched, and Unity – massive breakout hit for the 90’s Valiant is about to get an on-going series! Of course Harley Quinn (this month’s cover gal) gets another shot at on-going series at DC which, given her popularity, will stick around for a while with a great creative team assigned. But as always there are a few other treasures buried in the pages among so many other very desirable ‘things’. 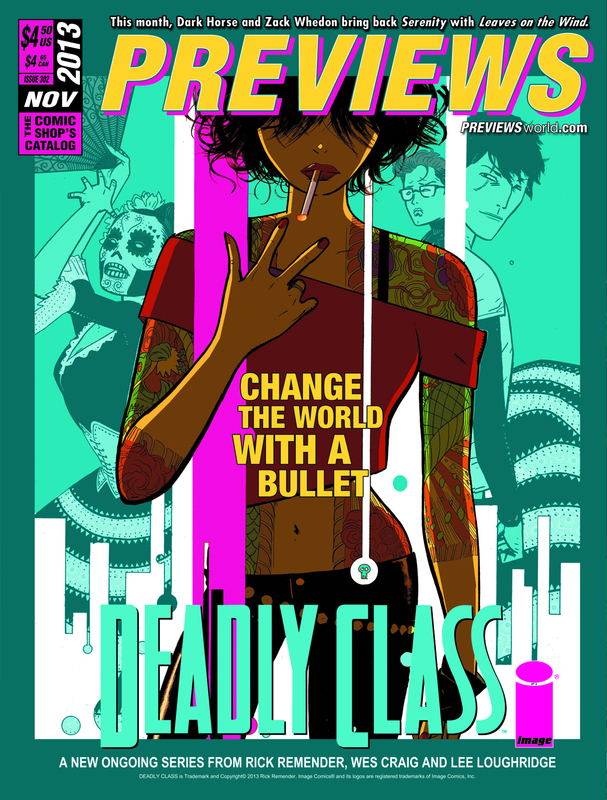 Orders close for the September Previews on Tuesday 24 September, so what’ya waiting for? Get those orders on in to me and wait for the awesome to arrive. 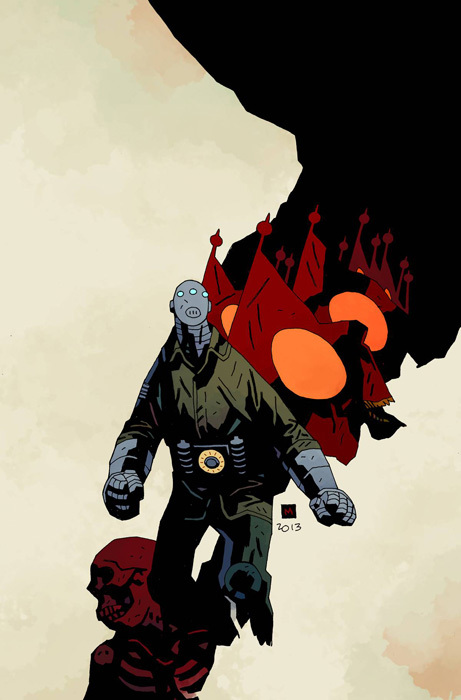 Sledgehammer 44: Lightning War – Mike Mignola’s version of an Iron Man like character during World War II was very well received first time out. So he’s back again in the 3 part mini-series that sees him tracking down a stolen Flying Wing (where’s Indy?!) and facing a foe we haven’t seen yet called Black Flame. Ash and the Army of Darkness – No introduction necessary, it’s Ash! 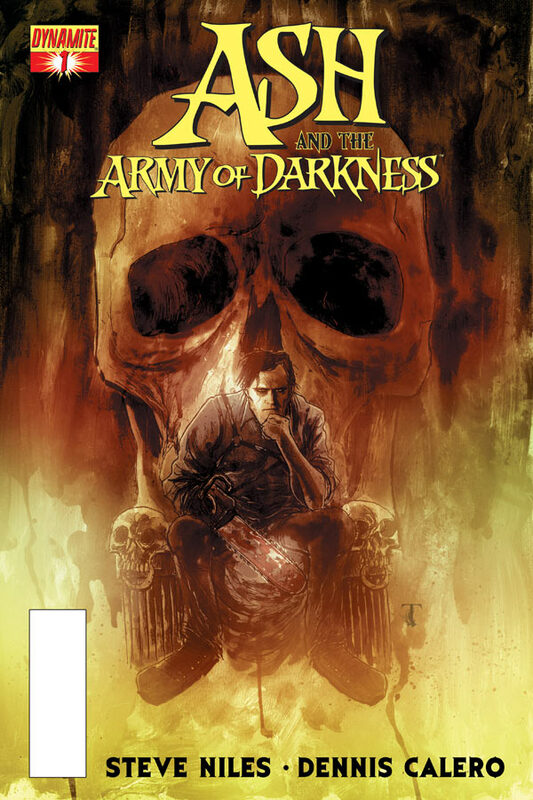 Famed horror writer Steve Niles (30 Days of Night) take the reins of this new on-going series for which Niles has said will be loaded with so much action and horror weirdness that is only fitting for this fan favourite franchise. 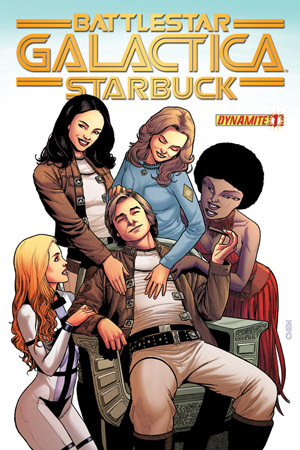 Battlestar Galactica Starbuck #1 (of 4) – Finally, we’re going to get the origin story told of Starbuck, including his first meeting of Apollo and more on the relationship he has with Adama with a traitor’s tale thrown into the mix. Sound’s intriguing. See if you can look at the alien on this cover with the two mouths without your eyes tripping out. Tintin: The art of Herge HC – There have been a few very good books on Herge and his Tintin work over the years (I have a treasured copy of Tintin and the World of Herge). 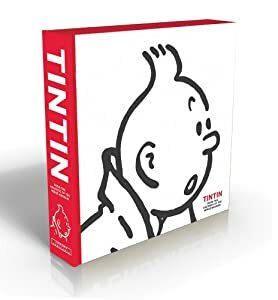 However, this new book will add some freshness to the story we know of Herge and his Tintin work as the author has been given access to teh Herge Museum in Belgium which has original source material that previous works would not have enjoyed. If you love Tintin, you’ll love this.